Here at Song Saa, we are so proud and grateful to be members of Pack for a Purpose. In the last three years our incredibly generous resort guests have packed a vast amount of donations, including educational supplies, sports equipment, clothing, toothbrushes, and toys, all of which have gone to help local communities in the Koh Rong Archipelago in Cambodia. 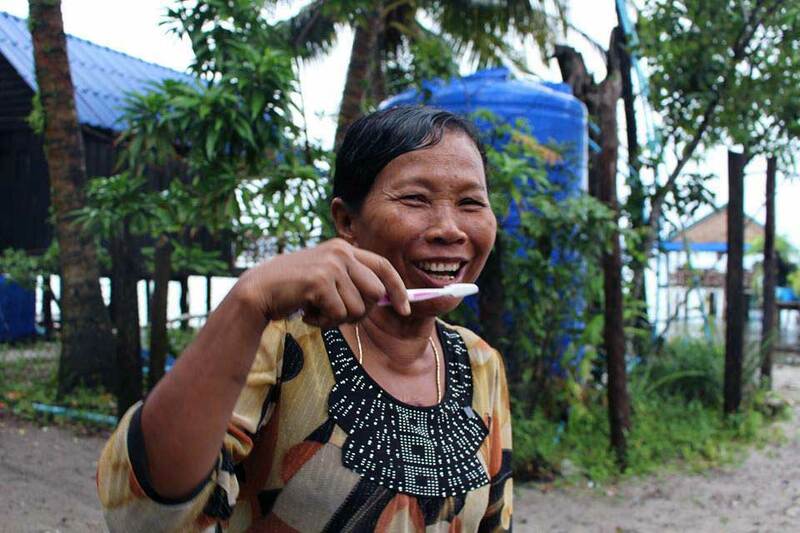 The nearest village to our resort, Prek Svay, is home to over 700 people with the majority relying solely on the surrounding marine environment as a source of food and income. This population faces a number of challenges including limited access to education, healthcare and alternative livelihood opportunities. Through our partner, The Song Saa Foundation, we have developed a number of projects to help deal with these issues. The supplies sent to us through Pack for a Purpose are distributed by the Foundation to those who need it most. Prek Svay hosts the largest school on Koh Rong island, with 135 children currently visiting for half a day, six days a week. 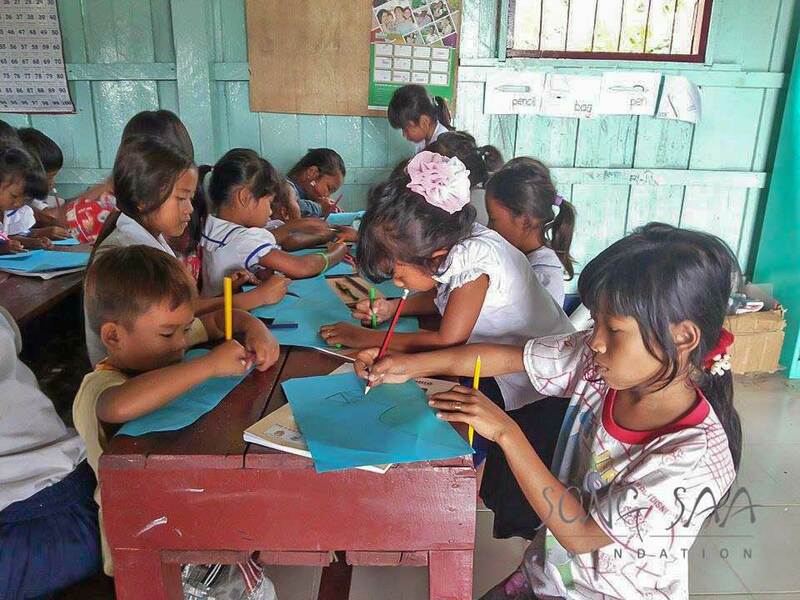 The school is in a very remote location, and with many of the local population relying on fishing to survive, these low-income families often struggle to find the money for very simple school supplies. The supplies being provided through Pack for a Purpose are making a huge difference to the children, allowing them a real opportunity to learn, play, and develop. Thanks to the donations of exercise books, pens, pencils, and other educational supplies, our students are performing better than ever. For example, our grade 9 students have taken their national exams for the first time, achieving top results! 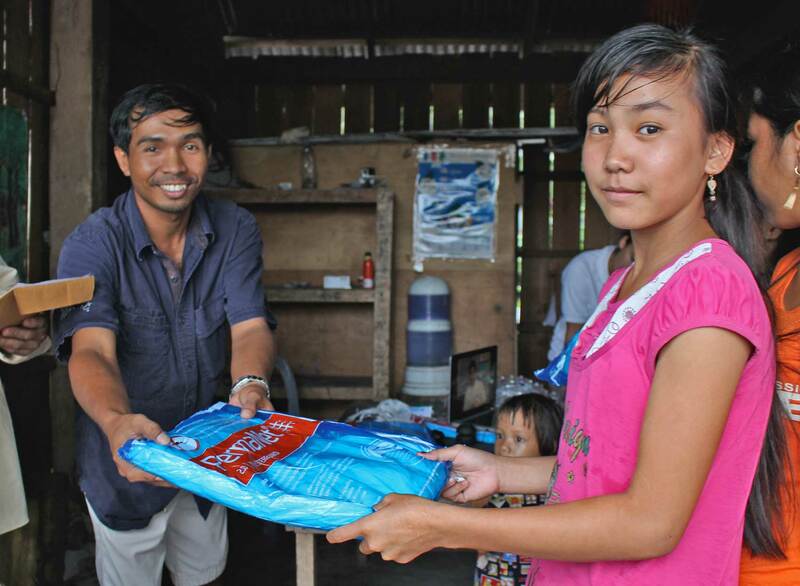 One of these students, Srey Oun (pictured below) even won a fully funded scholarship to study in the capital, with all her secondary and university education, accommodation, and living expenses paid for. Every Saturday we also run a workshop for the local children called the Song Saa Sea Turtles, where the students participate in activities that teach them about the environment. These include organic farming, rain, and mangrove forest ecology and a coral reef snorkeling program. 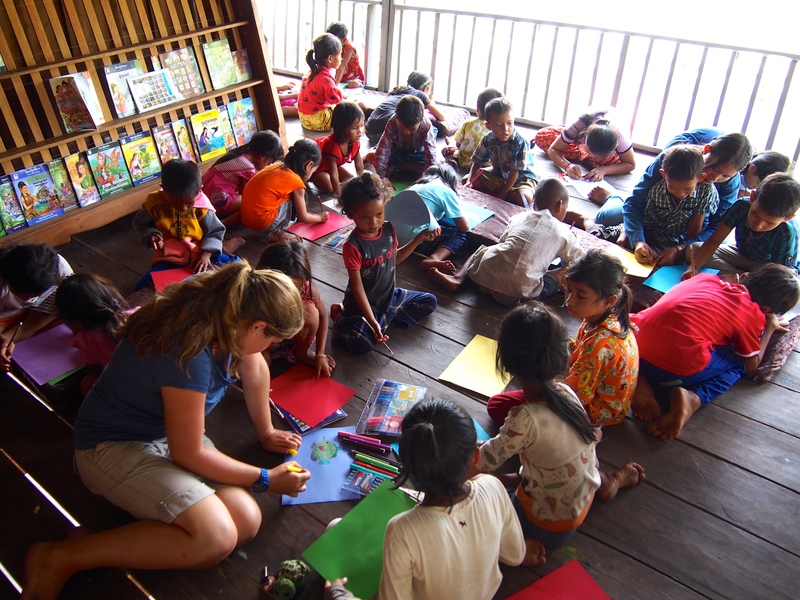 Using Pack for a Purpose supplies, these fun activities often include reading, writing, and drawing—helping the children to learn and further develop their skills. Of course, time to laugh and play is just as important too! All of this couldn’t be achieved without the amazing support from our guests donating through Pack for a Purpose. Thank you again to everyone who has already contributed, but there is more vital work to be done so please keep Packing for a Purpose! Click here to see a list of our current needs. 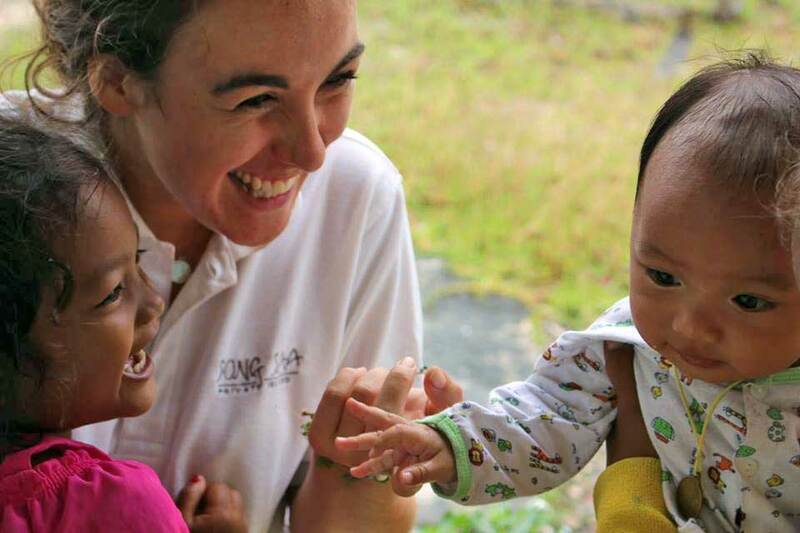 If you have any questions please contact Emma Gallacher our Conservation Manager, emma@songsaa.com.